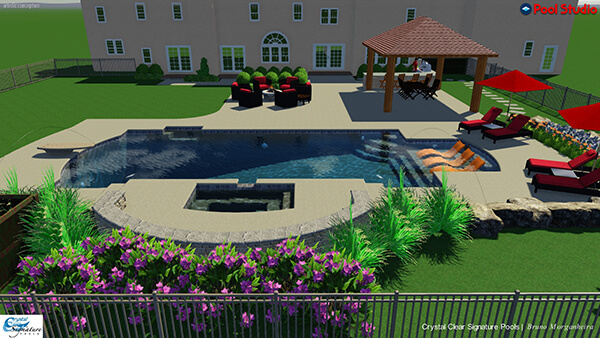 Crystal Clear Signature Pools gives you the full package when it comes to designing your pool. 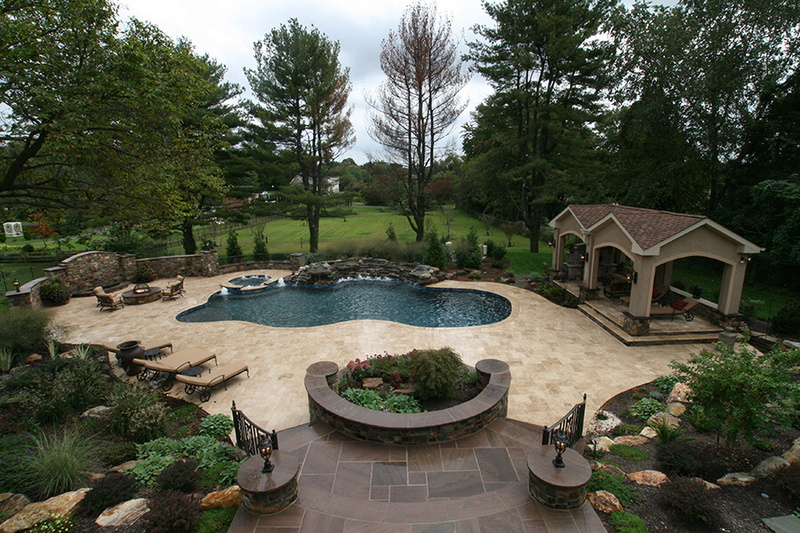 Our award winning landscaping, hardscaping, ponds and fire elements give you the backyard you have dreamed about. 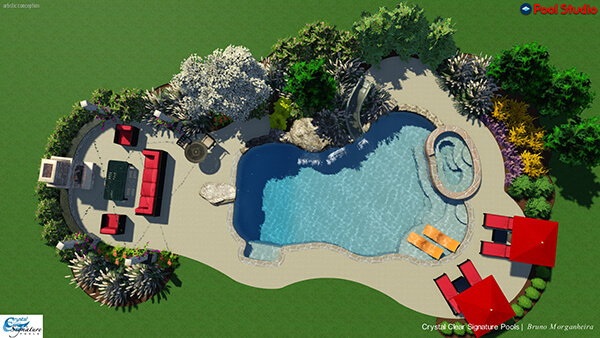 Dealing with one company for all your needs take the stress out of the project and with Crystal Clear Signature Pools it is always a positive experience. 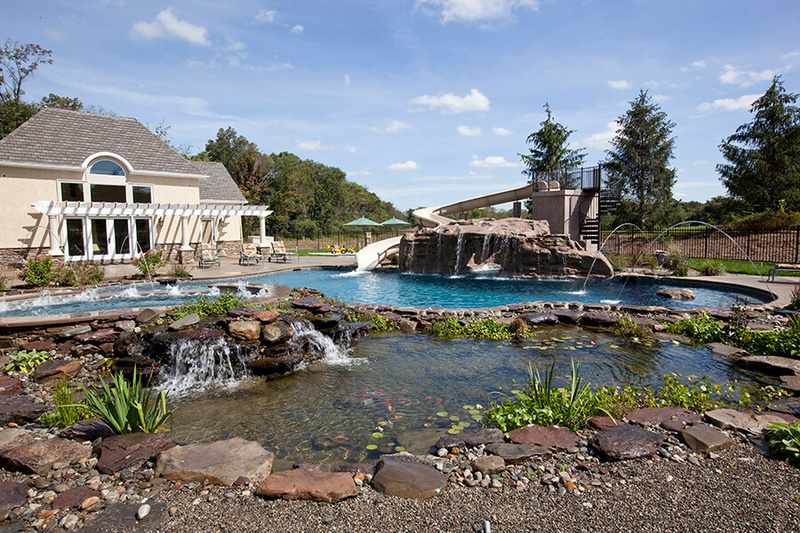 Contact us for your custom pool building and landscape architecture needs throughout Montgomery, Bucks, Mercer, Hunterdon, Burlington, Burks, Chester, Delaware & Philadelphia Counties.